Pick from an all-new character line-up, then vote for your favorite decade and enjoy a madcap trivia experience with up to five friends. Look out for new Power Plays, fresh Challenges and thousands of decade-themed popular culture questions. 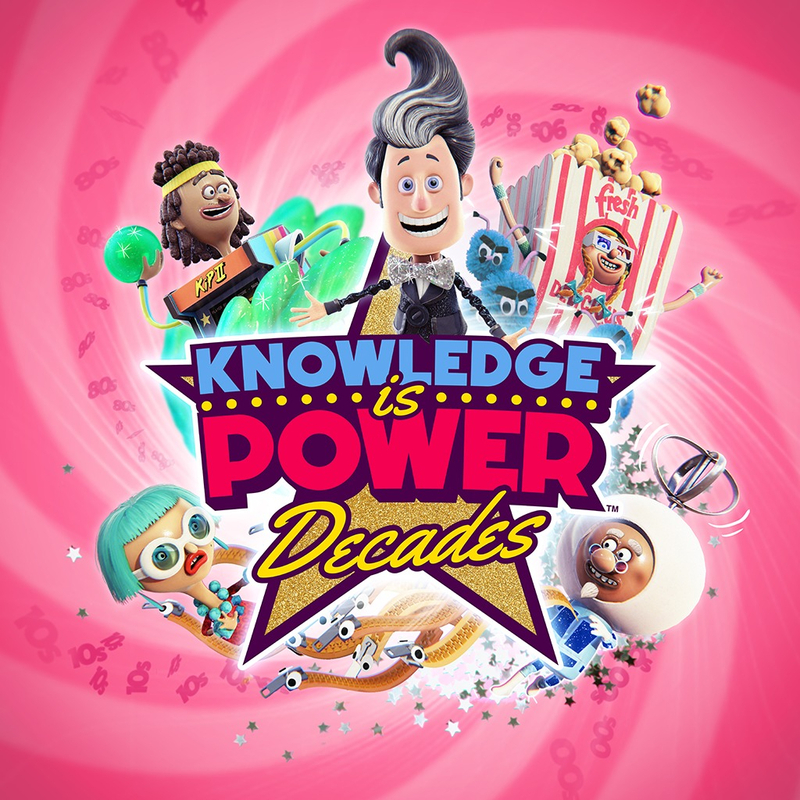 Knowledge Is Power: Decades is still the solid quiz game that its predecessor was, but other than that it's hard to argue a case for its existence. The visual style is fun and appealing, but the format is still too light on questions and there's not much in this year's edition that wasn't already in the original. It certainly does its job, but not much else. 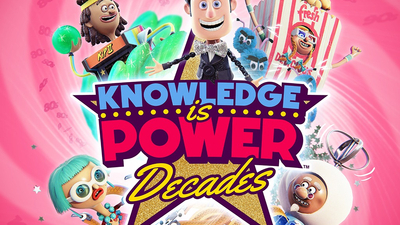 Knowledge is Power: Decades is a fun trivia game that, like its predecessor, wasn't meant to be a longterm experience. 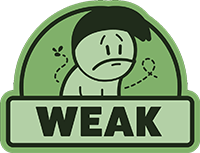 It serves its purpose, brings some fun trivia (sometimes difficult trivia) to the forefront, and delivers a bit more variety when it comes to special moves in the game. It doesn't try to change things too much from what made it work the first time around, so don't expect something drastically different.